Col. John Howard, who was fired from command of the 375th Air Mobility Wing at Scott Air Force Base in December, has been charged with sexual assault, cruelty and maltreatment, and other crimes. In an email Friday, 18th Air Force spokesman Capt. Ryan DeCamp said charges have been preferred against Howard. He faces two specifications of cruelty and maltreatment, two specifications of sexual assault, one specification of conduct unbecoming an officer, and one specification of fraternization in violation of the Uniform Code of Military Justice, DeCamp said. “The charges are accusations and Colonel Howard is presumed innocent until proven guilty,” DeCamp said. The charges against Howard revolve around his alleged actions toward a senior airman, according to a charge sheet provided by 18th Air Force. Between July and September 2016 at or near Royal Air Force Mildenhall in the United Kingdom, Howard is accused of maltreatment of the senior airman, whose name is redacted, by rubbing his groin against the senior airman and making inappropriate comments on at least two occasions, according to the charge sheet. In April 2017, Howard is accused of sexually assaulting the senior airman at or near Bangor, Maine. Col. John Howard, who was fired earlier this week from command of the 375th Air Mobility Wing at Scott Air Force Base in Illinois, is under investigation for alleged sexual misconduct, the base annnounced Wednesday. Howard was relieved of command Dec. 11 after five months on the job by 18th Air Force commander Lt. Gen. Giovanni Tuck. 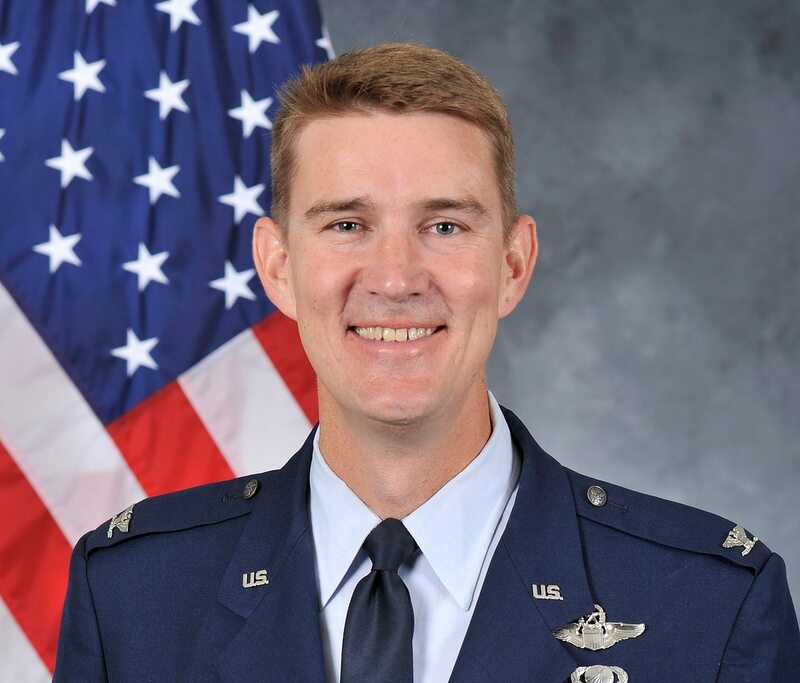 Scott Air Force Base officials initially said that Tuck had lost confidence in Howard’s leadership and ability to continue serving in command. On Dec. 13, the base said that Howard was under investigation by the Office of Special Investigations for alleged sexual misconduct. Howard took command of the wing on July 24, and previously served as vice commander of the 100th Air Refueling Wing at RAF Mildenhall in England.